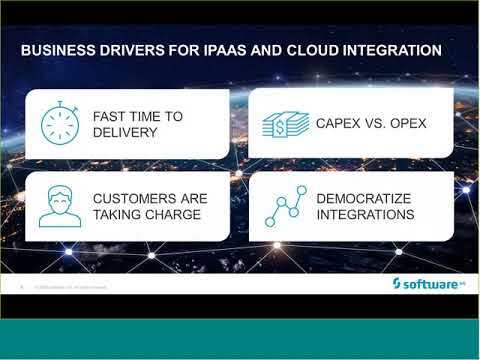 In many organizations CIOs are mandating cloud-first initiatives and are even requiring large percentages of their applications and systems to move to the cloud within the next 1-2 years. 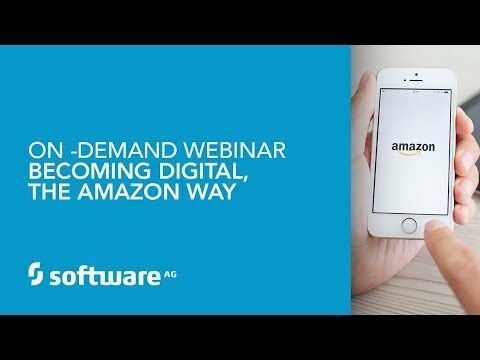 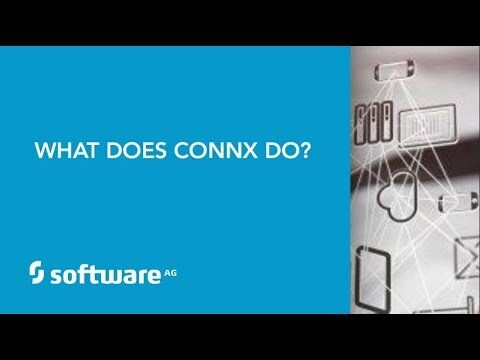 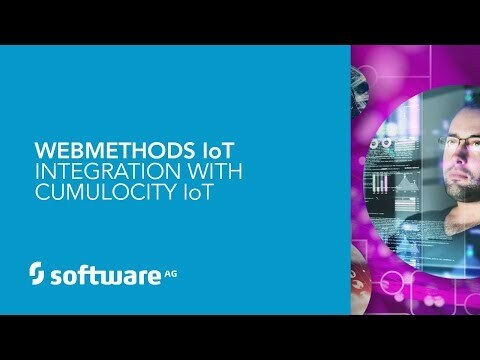 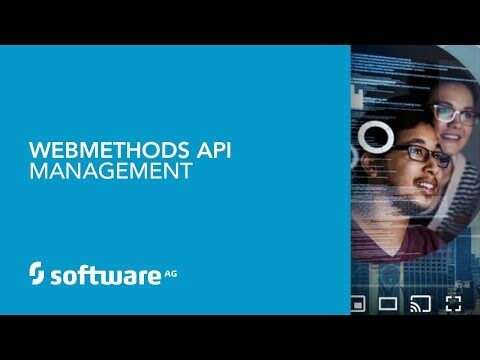 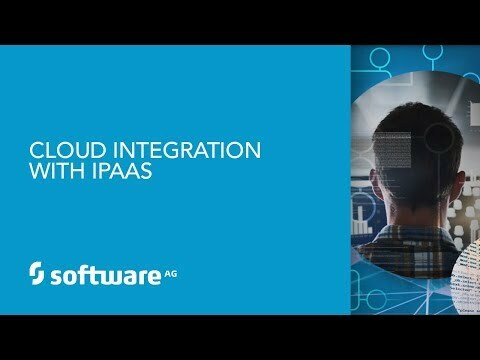 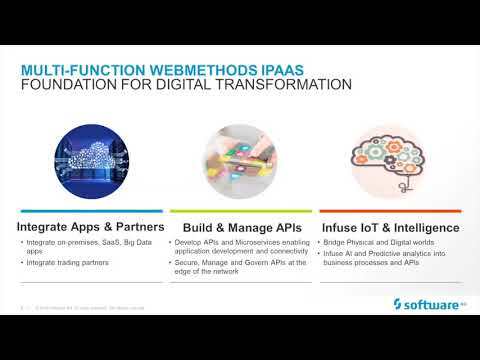 To help you to manage this transition, Software AG is launching webMethods Integration Cloud: Container Edition, which makes it possible to easily package your existing webMethods integrations and logic and simply deploy them to the cloud using Docker containers and micro-services architectures. 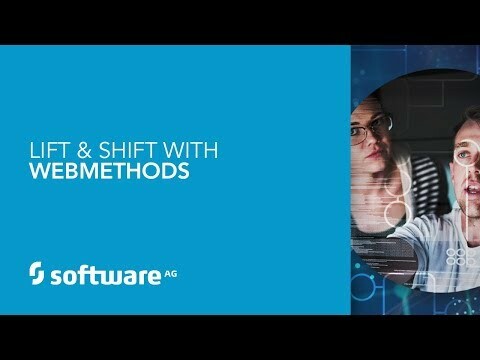 In this session you will see how easy it is to lift your existing webMethods projects and then shift them to the cloud. 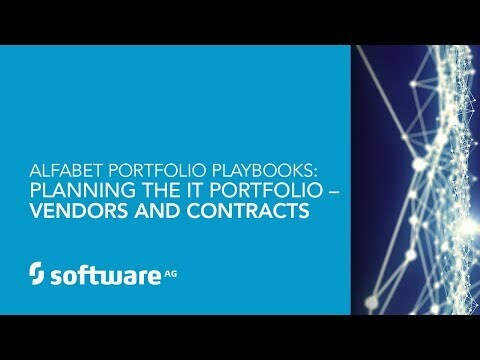 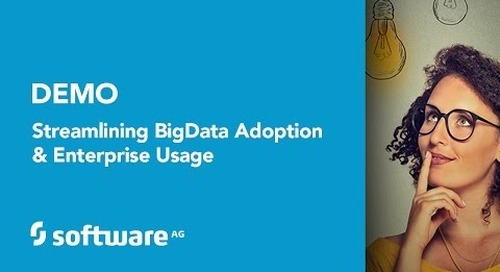 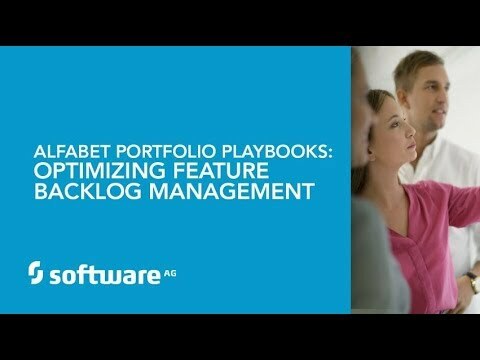 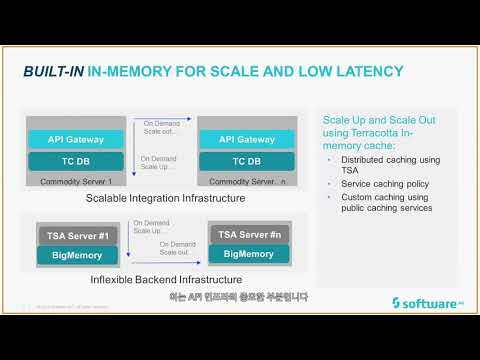 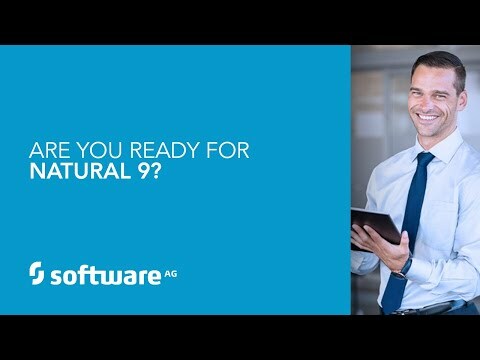 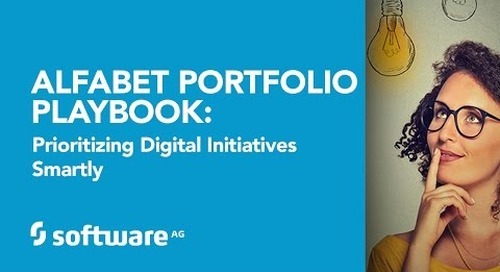 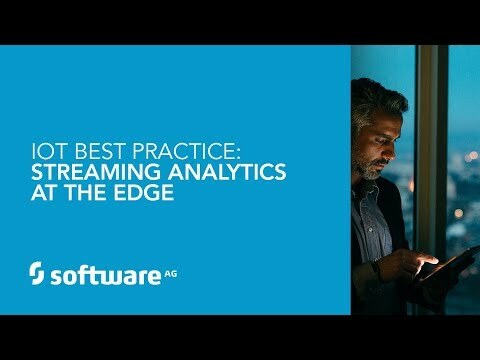 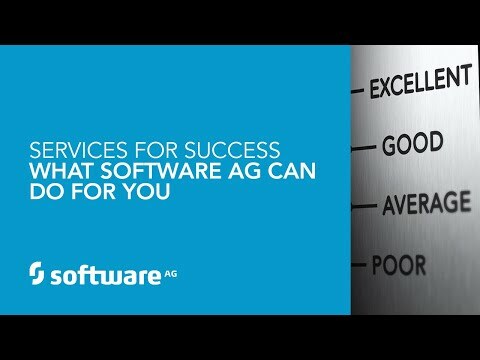 To learn more please visit http://www.webmethodscloud.com/ and http://www2.softwareag.com/corporate/default.aspx.